At the core of our publishing projects is our Symbiotic Publisher Content Management System (CMS). The other would be our custom built Data Platforms. 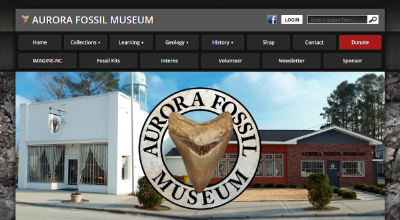 The Symbiotic Publisher CMS is the engine that powers Beaufort County NOW, and all of her sister county NOWs, which are what we have coined as Moderated Informational Platforms. It is this exemplary CMS that powers all of our sites, where we, or our clients, need a brisk delivery system of information upon a platform that is inherently social, and infinitely expandable. 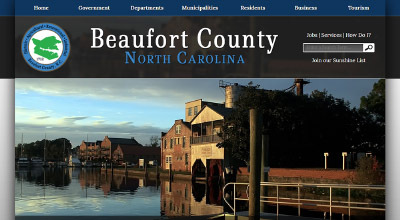 Beaufort County NOW is eastern North Carolina's preeminent Moderated Informational Platform. 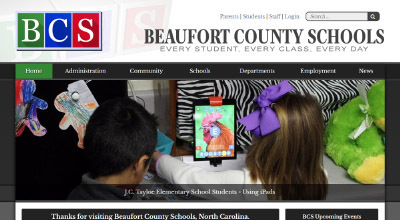 Our proprietary CMS was developed by employing Beaufort County NOW (BCN) as our prototype, our information based laboratory, and we have the means to expound our success with BCN, here in the County of Beaufort, and in every county, in every state of these States United. To serve that end, should you have any interest in publishing on the internet, by the powerful engine of our ultimate delivery system with our deep bin of content, please contact us to discover if our "no cost" plan, which can have you ready to publish within days, is a good fit for you. 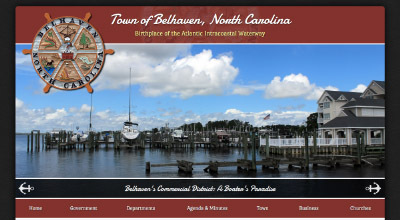 We won't accept everyone, but we do accept all that have the capabilities to publish and promote your/our Moderated Informational Platforms - the county NOWs of the Beaufort County NOW class of publication.